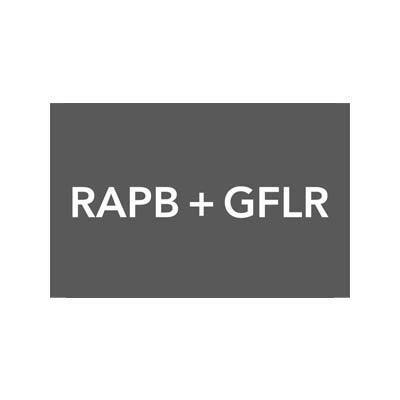 Realtors of the Palm Beaches & Greater Fort Lauderdale aka RAPB + GFLR, is a bi-county merged membership based organization that prepares its members for success through cutting edge technology and personal support. Members find value in use of RAPB + GFLR technology, education, networking and information about the market. In 2017, The Realtors® Association of the Palm Beaches (RAPB) voted to merge with the Greater Fort Lauderdale Realtors® (GFLR). The merging of the RAPB+GFLR created the third largest association of its kind in the United States and a rare opportunity for the Realtors® in Palm Beach, Broward and St. Lucie Counties to have the best in class representing over 28,000 Association members and 30,000 MLS subscribers. The merged association’s multiple listing services carry more than 40,000 on-market listings, totaling over $21 billion in inventory. Everything we do is to help YOU do what YOU do best. 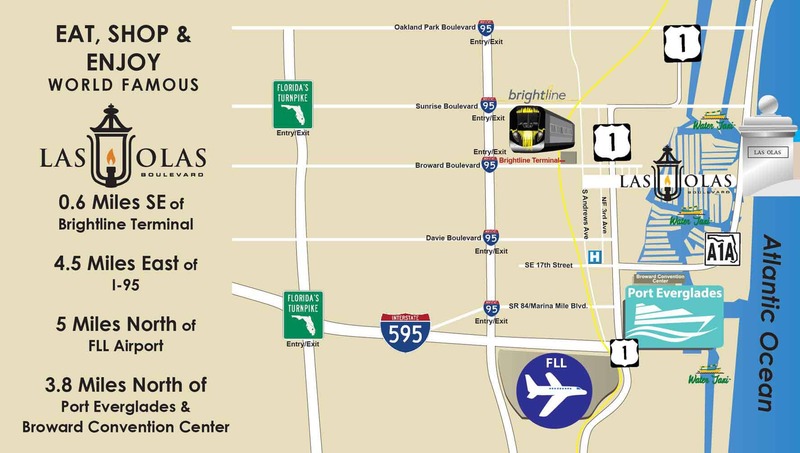 We deliver tools and localized resources to help you assist buyers and sellers in the Palm Beaches, Broward and Treasure Coast. Joining the Realtors® of the Palm Beaches and Greater Fort Lauderdale (RAPB + GFLR) means business resources times three.